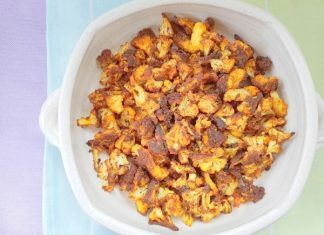 Torontonicity is a lifestyle blog about Toronto events, food, product reviews, restaurants and local travel. 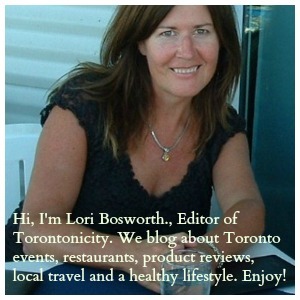 Lori Bosworth is the editor. Frequent bloggers include: Lori Bosworth, Diana Condolo, Lory Diaz, Amy Sanderson, Sonja Cloutier, Sharilene Rowland and Sheri DeCarlo. 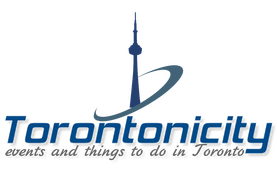 © Copyright 2015 - Torontonicity - Toronto Events, Entertainment, Concerts, Theatre, Festivals, Events, Restaurants, Shopping.